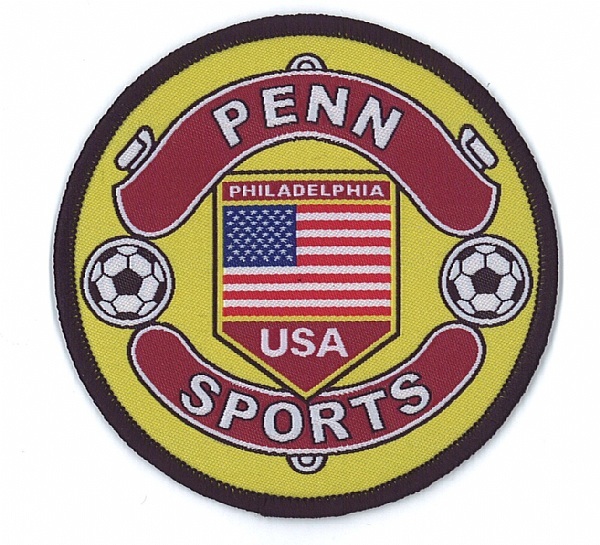 Here are few samples of our custom embroidered Sports Patches. 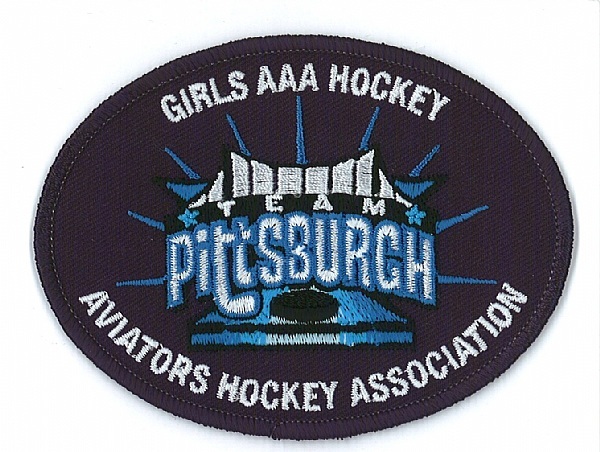 We can create custom patches in any style or color for your Hockey, Golf, Tennis, Baseball, Soccer, Rugby, Fencing, Lacrosse, Football, Wrestling, Basketball and Swim Team or Club. 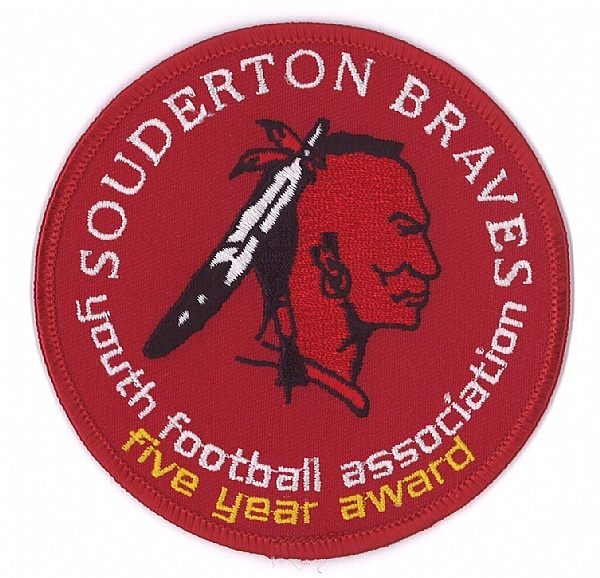 Sport Patches can used for letterman jackets, sweaters, sport coats, awards, and uniforms etc. We offer the highest quality workmanship plus free design and edits. Just complete the instant quote to find out how much your custom patch will cost - design is FREE. Our talented creative team will design a custom patch. A rough sketch, image, or an idea will work.